The Lily Tobeka story began in 1959 when Mr.Chirah Chiralerspong found coffee bushes growing in a Thai national park. He dedicated himself to creating a delicious coffee blend. His creation became very popular and he soon opened a coffee shop. 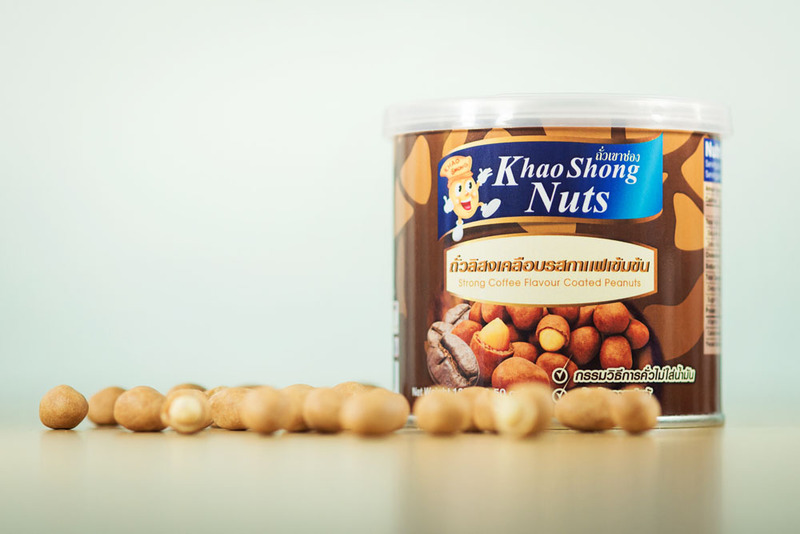 Mr.Chirah Chiralerspong started serving snacks to complement his beverages -peanuts coated with coffee. They were quickly in demand and people even bought them as gifts and souvenirs. crackers using traditional Japanese technology. Lily Tobeka has high quality, the best ingredients and truly unique flavors. 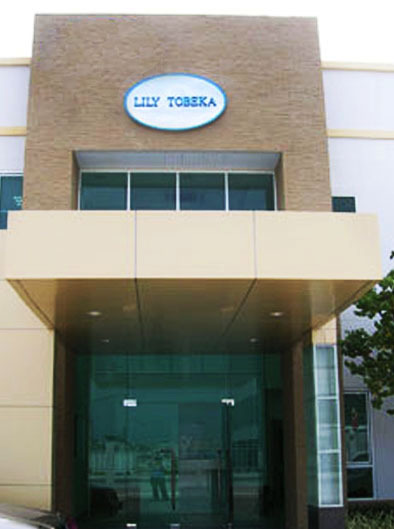 Over the last 5 decades, Lily Tobeka has grown to become a major manufacturer of snacks and nuts that are exported globally. Our accomplishments are due to a number of prime ingredients that make up our delicious story. Firstly, our history. Secondly, the fact that our ingredients come from the finest international sources. Thirdly, our attention to quality and detail, which has led to our earning numerous international accreditations.